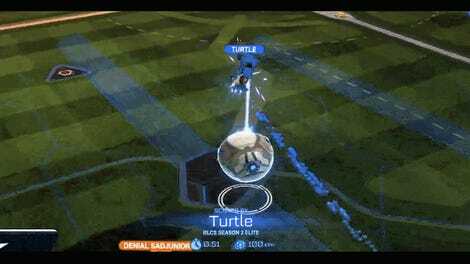 Among the similarities between Rocket League and soccer is the physicality of the game, though rather than red cards, Rocket League opts to simply have cars explode when they collide with enough velocity. Today was Selfless’ first time competing in the North American Rocket League Championship playoffs, and coming in as the no. 5 seed, the team had a lot to prove. In four short games, Selfless did just that, clean sweeping no. 4 seed Genesis. The cherry on top of this upset was the demolition play Selfless player Mijo made to open the goal for Dappur, a beautiful set-up and subsequent demolition. Mijo first beats Genesis player Chrome to the ball, knocking him away and forcing his teammate Klassux to make a play. 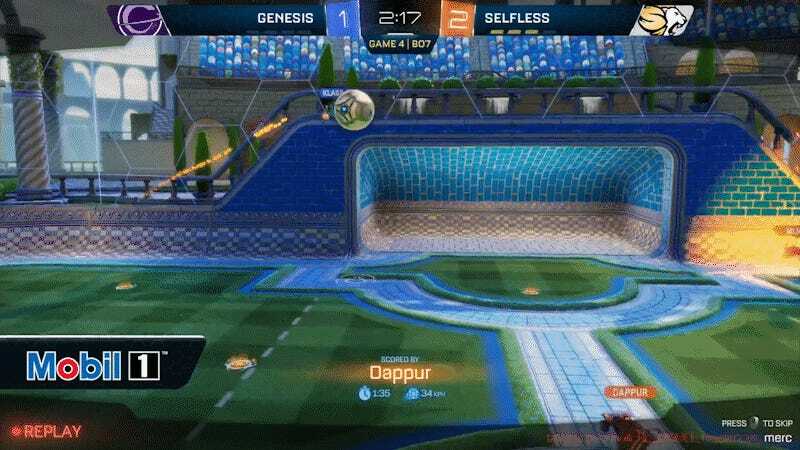 Coming off the wall, Mijo slams into the third Genesis player Insolences, with enough velocity to demolish him—literally blowing up his car and removing him from the field for a few moments, leaving Klassux as the only remaining body in front of the goal, an easy shot for Dappur to make. Selfless moves on to the semifinals to face the no. 1 seed in North America, NRG, but by winning the quarterfinal have already qualified for the Rocket League Season 3 World Championship in June. 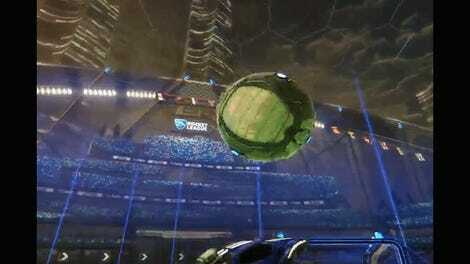 Good thing there’s no red cards in Rocket League. If you want to catch the rest of today’s North American playoffs, you can tune in as they play through the day on the Rocket League Twitch channel.